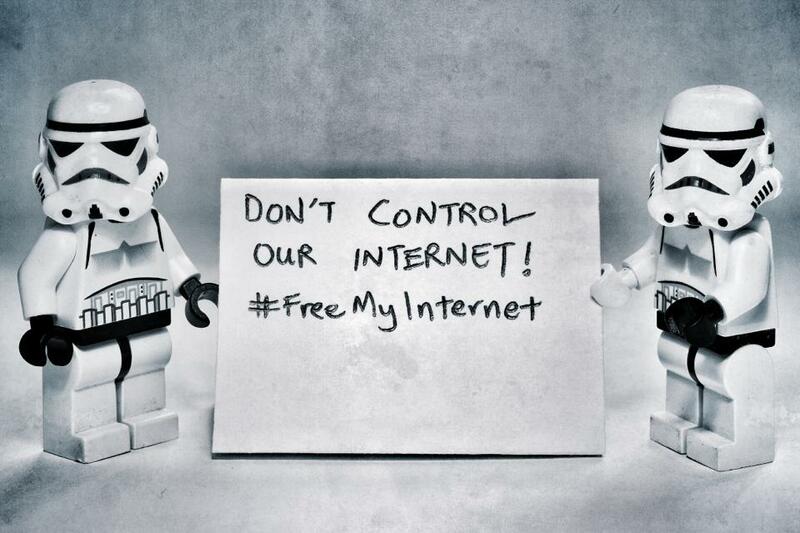 The #FreeMyInternet Movement has launched an awareness campaign to raise awareness among Singaporeans on the potential adverse effects that the licensing ruling has on our usage of the Internet. Parliament will sit on Monday, 8 July 2013, to discuss the licensing ruling. The awareness campaigns hopes to let you know what will be at stake for you and why you should be concerned. Take a look at the publicity posters that have been unveiled so far below. From 1 June 2013, Singapore’s Media Development Authority (MDA) imposed a new ruling on “online news sites”. These sites will have to pay a $50,000 performance bond and take down their articles within 24 hours when the MDA wants them to. eBay, Facebook, Google and Yahoo! have raised their concerns and have asked the government to review the ruling and engage all stakeholders in discussion on theruling. ‎#FreeMyInternet has also sent a policy brief on the licensing ruling to all Members of Parliament to consider speaking up in parliament to withdraw the licensing ruling and open a consultation with all stakeholders on the ruling. You can also do your part by sending the policy brief to your own Member of Parliament, so that he or she knows that ordinary Singaporeans are concerned about the impact of the licensing ruling on Singaporeans. When websites cannot pay the $50,000 performance bond or have to take down their articles within 24 hours, and they all have to report in the same way, will you be able to only “read the right thing”? See the other campaign posters here. 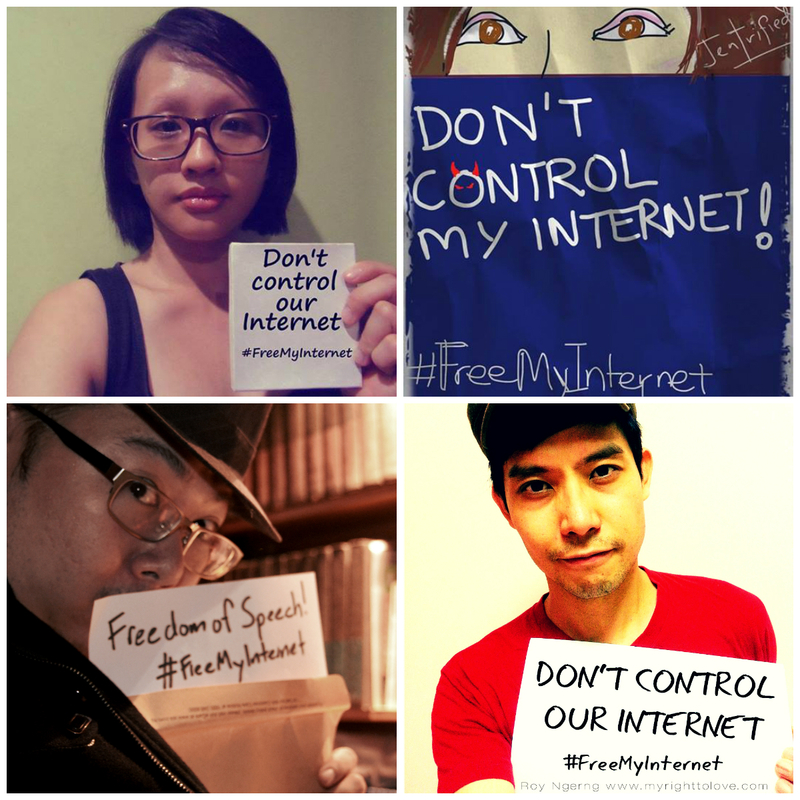 The #FreeMyInternet movement is inviting Singaporeans to submit their photos to show their support for the freedom to use our Internet. Parliament will be sitting on Monday, 8 July 2013, to discuss the licensing ruling, so hopefully more Singaporeans will come onboard to let the government know that we are concerned as to how the ruling can impact on our freedom to use the Internet. Write what you want to say anywhere – a piece of paper, cardboard, your hand or shirt. Take a photo of yourself, with the words. 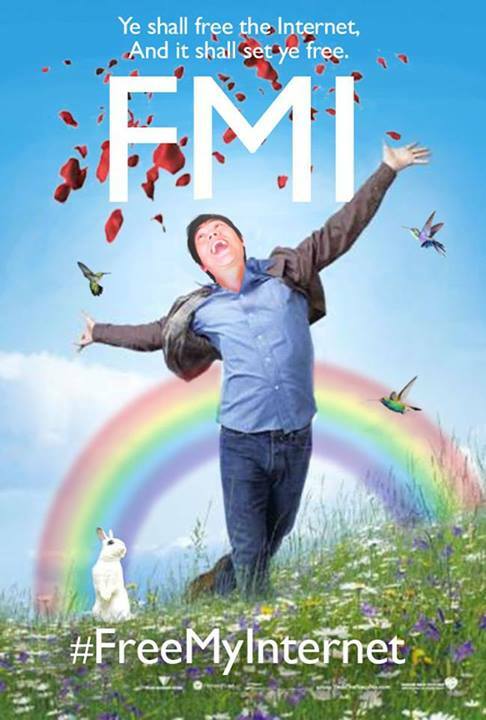 Change this to your Facebook profile picture! 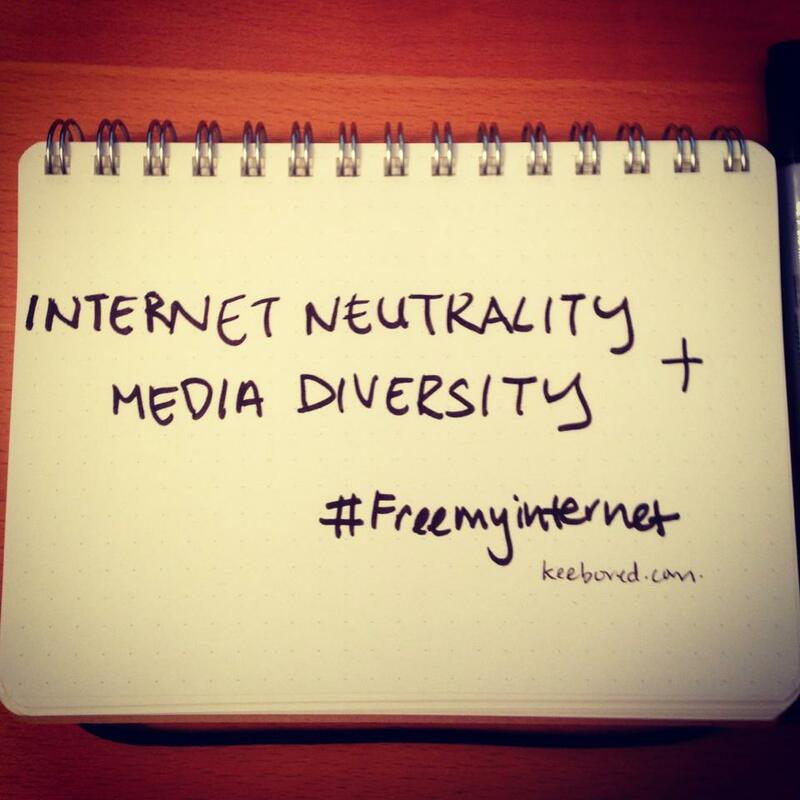 The Heart Truths is also taking part in this campaign and has submitted photos to #FreeMyInternet. Jentrified Citizen had also submitted a photo! 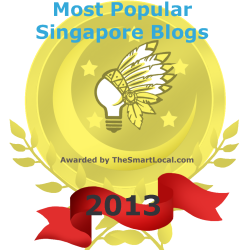 So did the Singapore Armchair Critic! 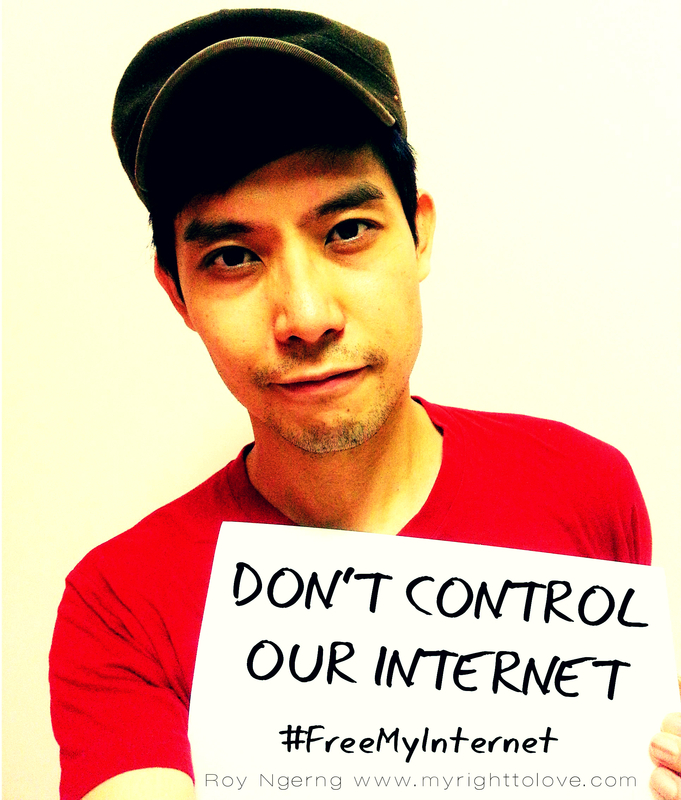 So send your photo to the #FreeMyInternet Facebook page now to protect your freedom to use the Internet now! The government had announced a new “licensing framework” to license “online news sites” and subject them to rules such as a $50,000 performance bond and a take down of articles within 24 hours, at the discretion of the Media Development Authority (MDA). A group of online websites and bloggers protested against the move with a blackout of more than 170 websites, which culminated with a protest last Saturday. 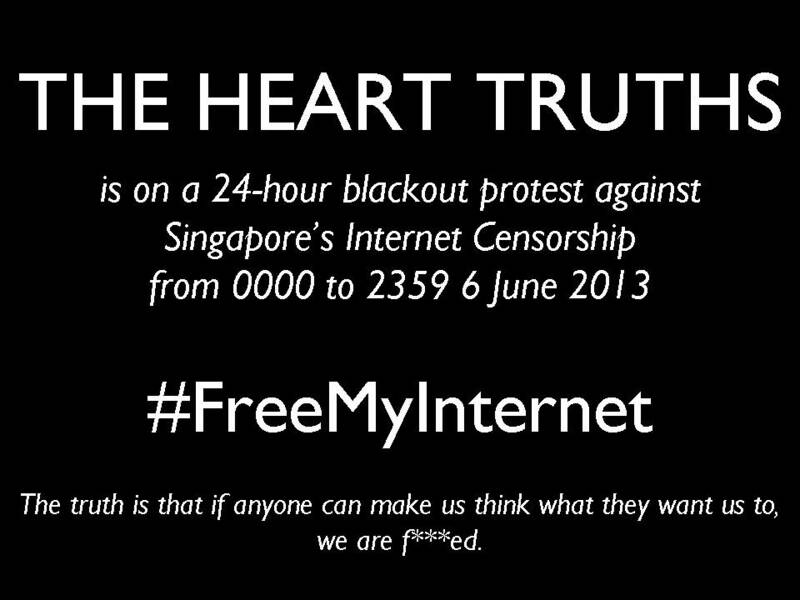 The Heart Truths has also spoken out against Internet censorship in Singapore. 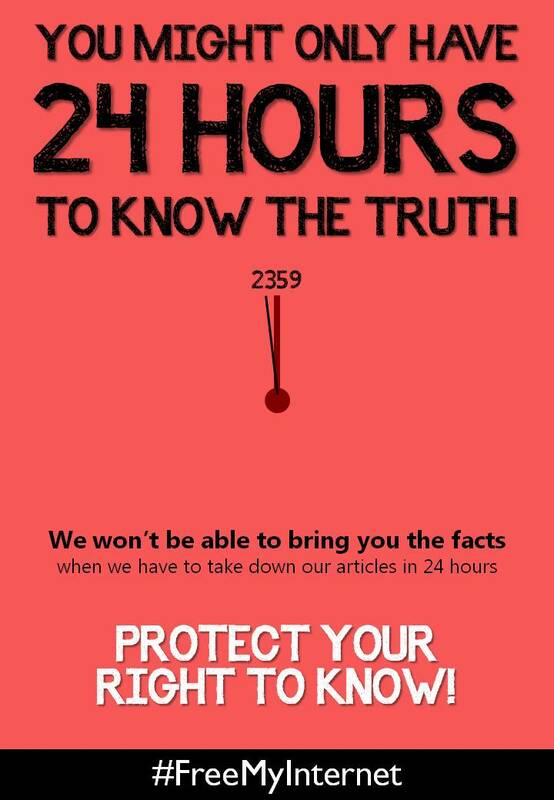 It is not in the interest of Singaporeans to have our access to information curbed. This will prevent us from knowing what is going on in our country and to play an active role in our country. 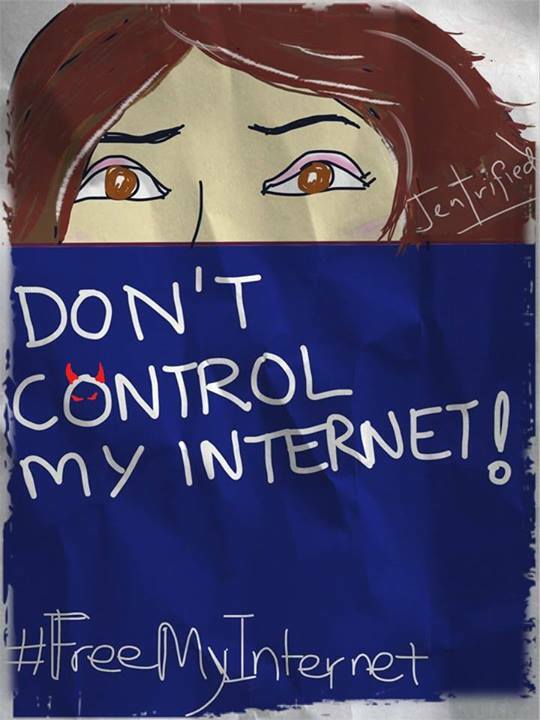 To sign the online petition to protect the freedom of the Internet, as well as our right to read, to know and to be informed, you can sign the online petition here. 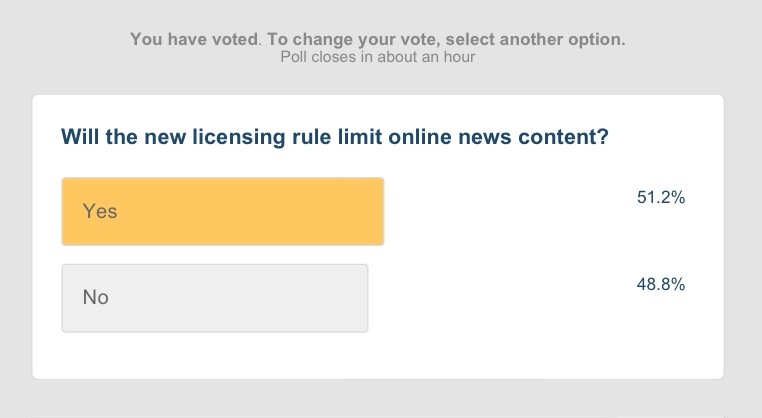 Yesterday, a voting poll on the Channel NewsAsia website ended. It was very interesting to observe how the votes had trended. If anyone remembers the Malaysian elections on 5 May 2013, welcome to Singapore’s very own version of the blackout! But thankfully, unlike the elections, the results were displayed live and Singaporeans who hadn’t voted decided to come out in force to speak their minds. The Vote was released on Saturday, 1 June 2013. 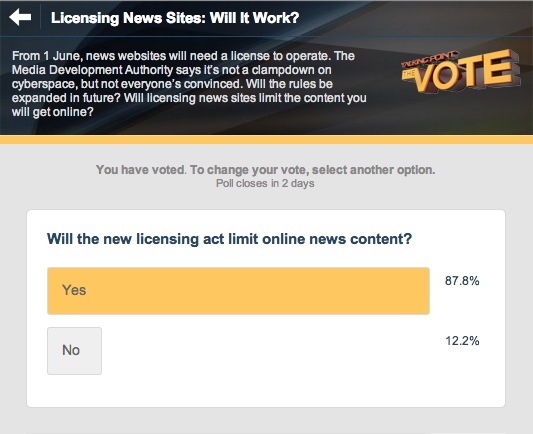 When I had first taken the vote, 86.8% of the respondents had agreed that the licensing act would limit online news content (Figure 1). On the third day, the proportion of respondents who agreed to the statement dropped by 4 percentage points to 83.4% of the respondents (Figure 3). Yesterday – on the fourth day – just before the Talking Point show was about to start, the proportion of respondents who agreed fell dramatically to 51.2% (Figure 4). 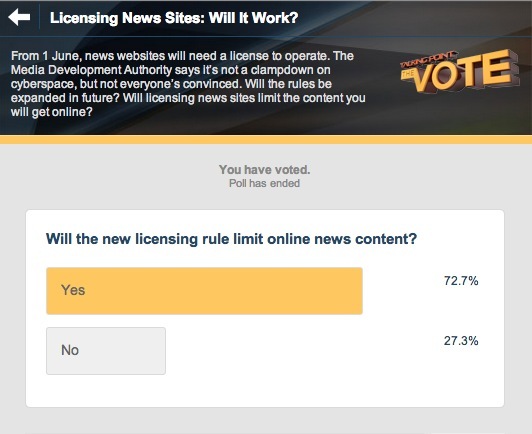 This was a whooping 32% drop in the proportion of respondents who believed that the new licensing rule would limit online news content! If you were to follow the voting trend from the start of the poll, from the first to second day of the poll, the proportion of respondents had remained at a similar proportion, and had even increased! From the second to third day, there was only a 4% drop in the proportion of agreement to the statement. Yet, from the third to fourth day, there was however a dramatic drop of 32%! I would like to hear a statistician share their opinions, and be aghast at the results. Well, obviously many Singaporeans were flabbergasted! Within less than half an hour, the proportion of votes shot up from 51.2% to 64.5% – a 13% increase (Figure 5). It then shot up further to 69% (Figure 6). 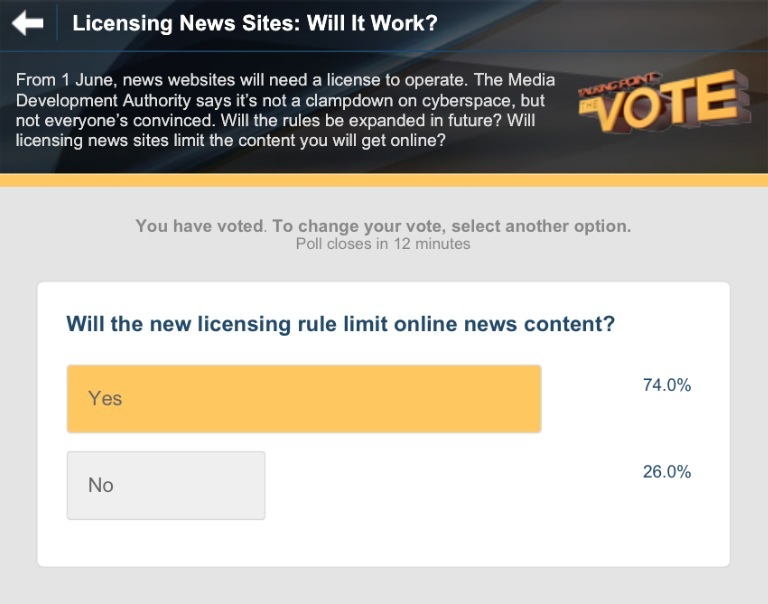 12 minutes before the vote was going to close, it reached a peak of 74% of the respondents who agreed that the licensing rule would limit online news content (Figure 7). By the time the vote closed, 72.7% of the respondents had agreed to the statement (Figure 8) – a clear majority. From a dramatic 32% fall in the proportion in one day to an equally incredible 20% increase within a short one hour – what was happening? Well, Singaporeans, welcome to the Singapore’s very own blackout! Except that this time, Singaporeans fought back, and fought back hard! Now, do you know why the government doesn’t want any polls to be conducted during the elections? This is exactly what would happen if Singaporeans are sufficiently informed – we would stand up for our rights and fight back. 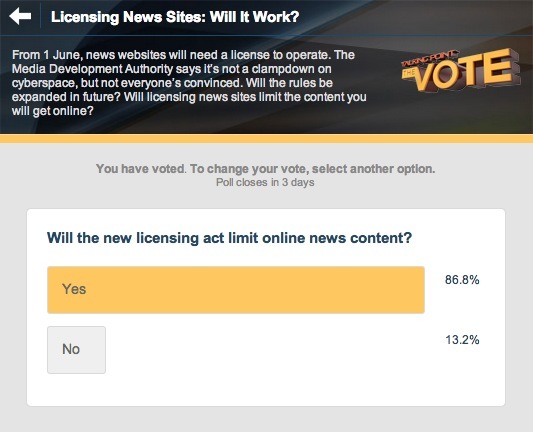 Now, do you know why the government wants to impose the licensing rule on “online news sites”? If Singaporeans are informed of what was happening in Singapore and with other Singaporeans online, this is exactly what they would do – vote against the PAP. But this poll isn’t the only survey to have shown what Singaporeans really believed in. There are more than enough studies done on Singaporeans’ Internet usage which would give you an adequate understanding of how Singaporeans’ are actually not agreeable to this new “licensing rule”. In a study, Project CRC Survey 2010 and commissioned, ironically, by the MDA, respondents were asked if they had thought that the current censorship controls were too strict. 43% or the majority of the respondents had agreed that the controls were “just right” – see last bar on right in Figure 9. After omitting respondents who had indicated, “Don’t Know”, a clear majority of 64% of respondents had agreed that the controls were “just right” – see last bar on right in Figure 10. 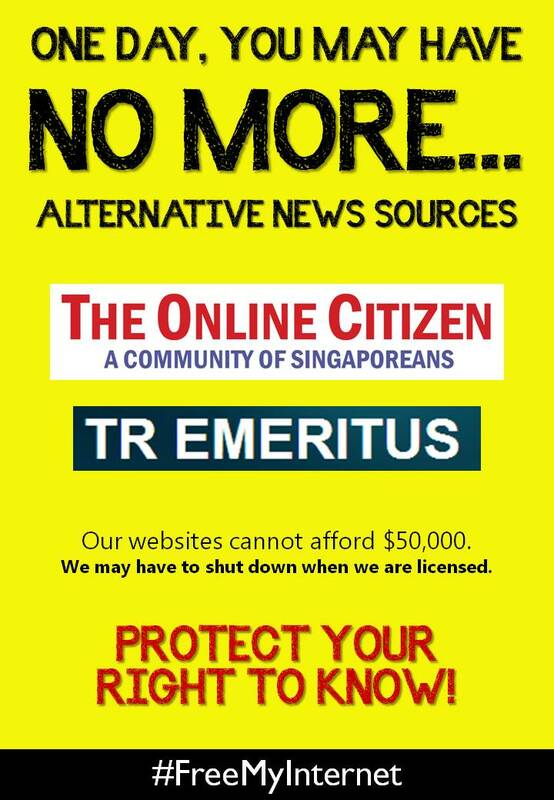 In fact, the majority of 48% of the respondents agreed that “news sources”, such as the Temasek Review Emeritus and The Online Citizen, which “are sometimes critical of the government”, should be “allowed to say what they like”. 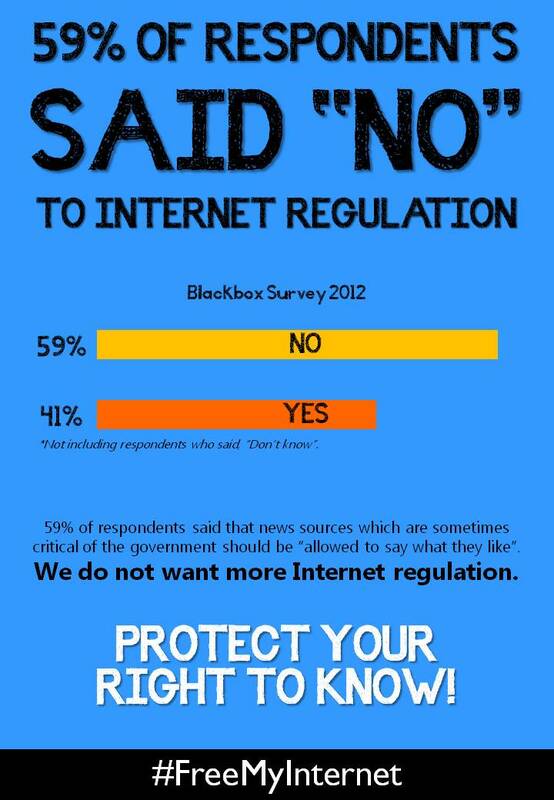 Only 1% of the respondents had thought that these websites should be banned. 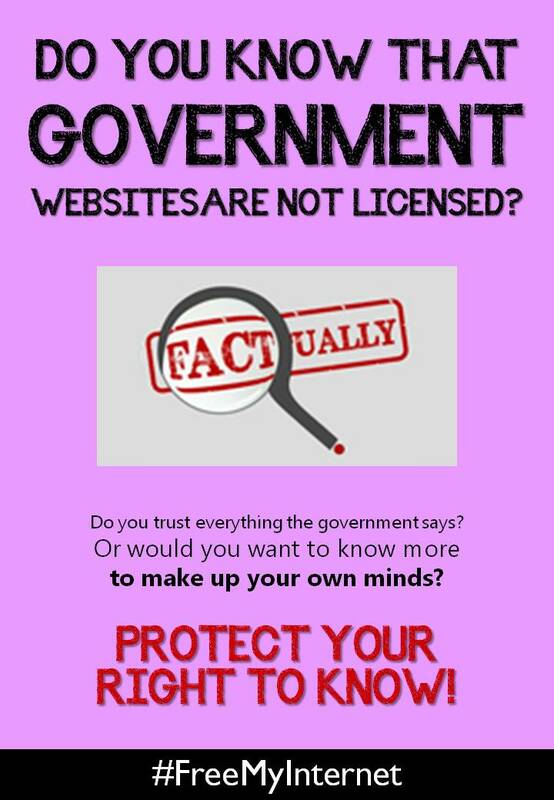 Which is why it is perplexing and clearly without basis why the government had decided to unreasonably introduce and make this ruling into this law, and not just that but within a few days of its introduction, to license “online news sites” and to require them to put up a performance bond of $50,000 and to take down their articles within 24 hours as the MDA deems fit. 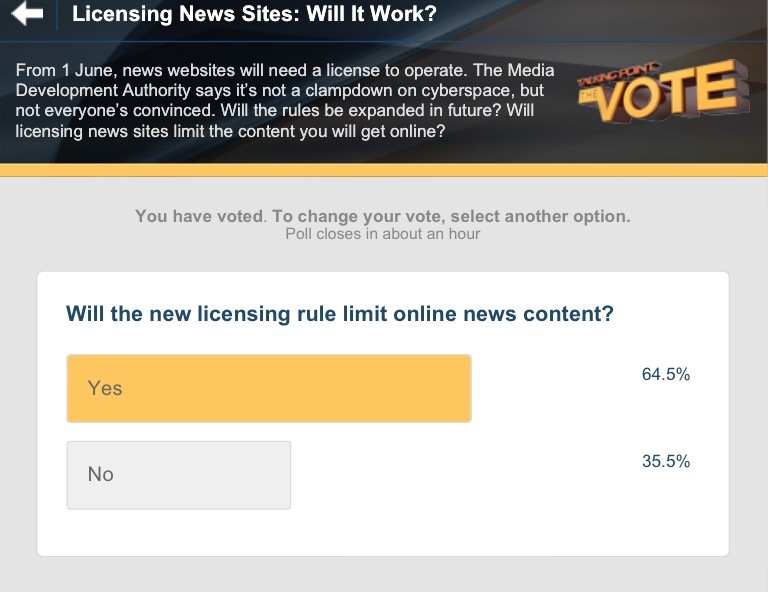 Why did the MDA decide to impose this ruling if most Singaporeans had believed that the current censorship controls were “just right” and the majority “do not support censorship”? 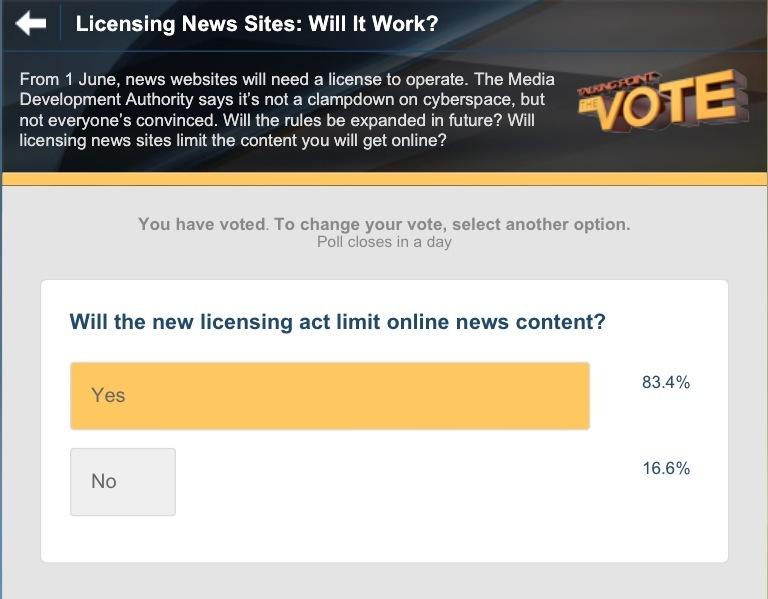 Why did the MDA decide to ask sites to take down their articles when the majority of Singaporeans believe that sites should be “allowed to say what they like” and that only 1% had wanted these sites banned. 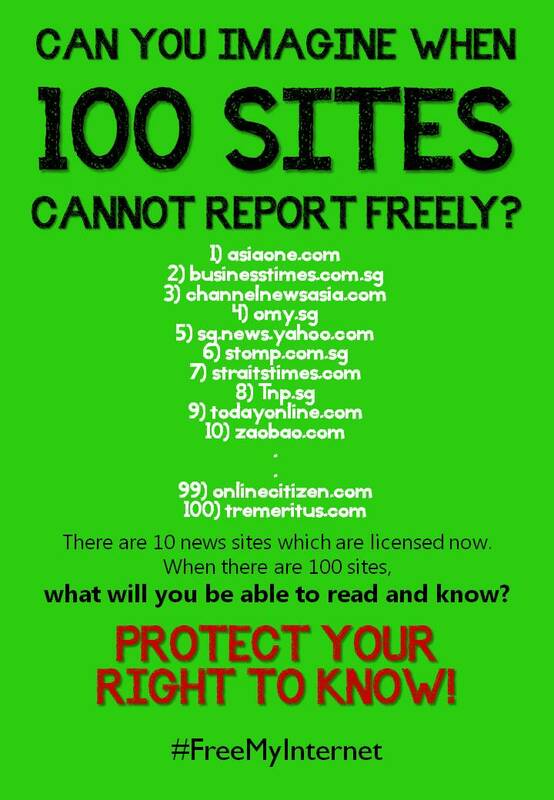 Why did the MDA impose a ruling which does not abide by the will of the majority and create a ruling that was adjusted for only the 1% of Singaporeans who would want to ban these sites? But why does the government want to impose this new ruling? The answer can be found in a paper by the Nanyang Technological University which details the findings from the Singapore Internet Project 2007. It was found that the majority, or 44.2% of respondents had agreed that “by using the Internet,” they were better able to “understand politics” (Table 1). Also, the majority or 38.5% believed that with the Internet, “public officials will care more” about what they would think. This is why the government had created this new ruling, isn’t it? Over the past few months, the government had felt compelled to “care about” what Singaporeans are thinking because Singaporeans are now better able to “understand politics”, and truth be told, the government finds this a bugbear. More importantly, the survey had also found that, 71.8% of the respondents had thought that the Internet was an important source of information (Table 2). This is as compared to a lower 67.7% of respondents who had thought that the newspapers were an important source. The Internet was taking over the newspapers! Clearly, the government had to take the Internet out before, they believed, the Internet would take them out. 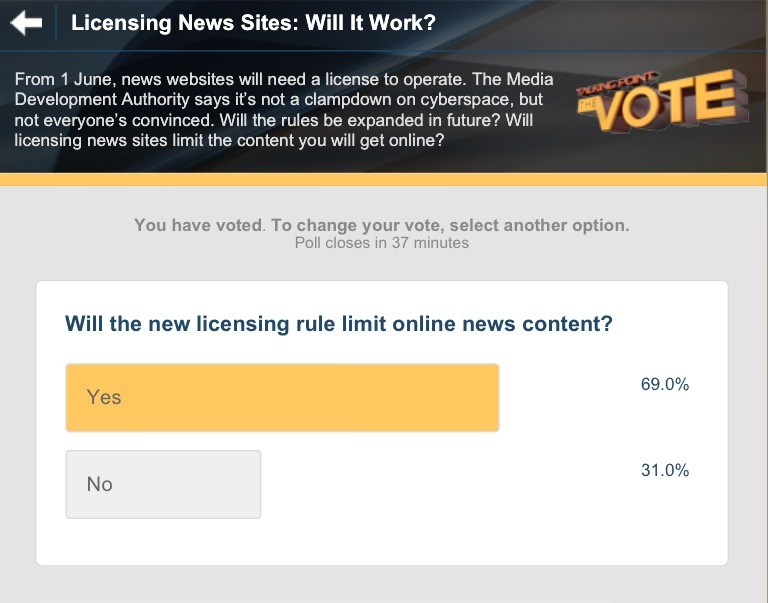 Yesterday’s poll on Talking Point The Vote is a micro-representation of what exactly would befall the government if they did not regulate the Internet and control the flow of information that they believe is not to their advantage. Last Friday, it was reported that the MDA had said that, “An individual publishing views on current affairs and trends on his personal website or blog does not amount to news reporting”. Which effectively means – hi guys, you know what, we were pulling a fast one. After all that public relations, we are still going to clamp down on you. Well, I wouldn’t bet on this – at all. As long as the ruling is loosely framed, the government could always come back and tell us – “that remains open”. If you want to try your luck and let the government impose this ruling and believe that they wouldn’t use it against us, when in fact, everything “remains open”, you can try your luck. But I wouldn’t. But – nowhere do the guidelines state specifically what “online news sites” are, which they are specifically, and what their exact numbers of unique visitors are. And nowhere do the guidelines state explicitly that “highlighting the shortcomings of government policies” would be protected. Do you remember the defamation law suits against opposition politicians and politicians who were made bankrupt? And the government says that we can be allowed to highlight the shortcomings of government policies? Really? I am not going to take my chances. I know many Singaporeans who are not willing to take the chance as well. If you remember the history of how the Singapore’s media had been systematically silenced in the past, you would know that this licensing rule is only the start of a systematic silencing that would come. This Saturday, a group of online websites and bloggers, including this blog, The Heart Truths, and collectively known as #FreeMyInternet, would be organising a protest to demand the retraction of the licensing rule by the government. 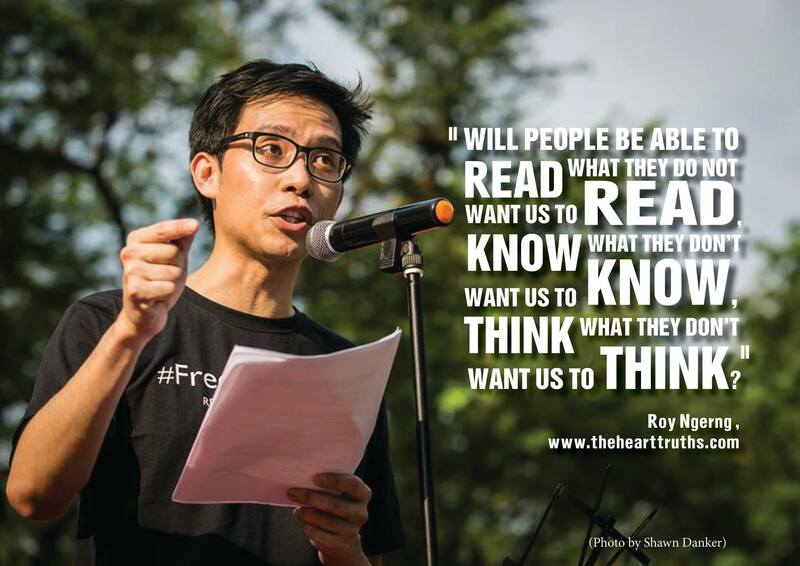 To protect our right to read as wide a variety of news as we can, so that we can make informed decisions about our lives, and so that we are able to be discerning in our own right, it is in the interest of Singaporeans to come down to Hong Lim Park on this Saturday to join the protest. Our right to know and think, and more importantly, our independence, must be guarded and protected at all times. As of today, almost 2,500 people have already signed the petition. I had also invited Mr Tan Chuan-Jin to attend the protest and to sign the petition. However, he shared that he has a meeting and wouldn’t be able to attend. I did share with him that we would update him on how the event would turn out. 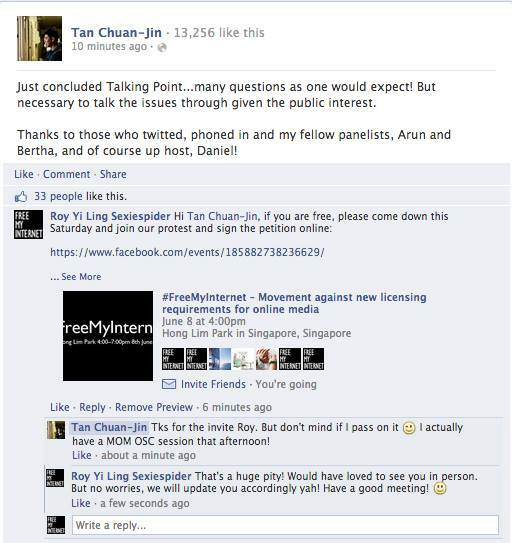 So, come along, ask your family and friends, and let’s go to Hong Lim Park to take a stand to protect our independence and what is ours. Let me give him a report that Singaporeans can be proud of. I had written an email to the MDA regarding their announcement and subsequent implementation of the new “licensing framework” .You can read the email here. The MDA had finally replied after almost one week. Please see below the MDA’s response, and my respond after. We would like to clarify that the new licensing framework is not intended as a clampdown on Internet freedom or speech. There is also no attempt to influence the editorial slant of these news sites. Rather, as online news platforms increase in reach, it simply aims to ensure greater regulatory consistency between traditional and online news platforms. MDA has typically used reach as a criterion for various licences; in this case, we have determined that a news site which offers at least one article per week on Singapore’s news and current affairs over a period of two months and is visited from at least 50,000 monthly unique local IP addresses within that same period commands sufficient reach to fall within our framework and be individually licensed. We would also like to stress that there is no change to the content standards under the new licensing framework as the previous class licence. The content guidelines within the licence only serve to provide greater clarity on what would already be considered “prohibited content” under the existing Internet Code of Practice. MDA’s content guidelines are focused on the core content concerns that would threaten the social fabric and national interests of our country. Examples include content that incites hatred between racial and religious groups; presents information in a manner that is likely to mislead and cause mass panic to the public; or contains extremist or anarchic messages, such as advocating or promoting the use of violence. At this point, MDA has assessed that only ten sites require an individual licence. The list of these sites were made public last week. Until such point that we notify other sites, they will remain class-licensed and need not apply for an individual licence. We hope this clarifies your queries. Thank you. I had written back to the MDA to seek further clarifications. Please see my response below. I do have further enquiries, in my personal capacity, and hope that the Media Develop Authority (MDA) would be able to respond as well. You had mentioned in your email that “There is also no attempt to influence the editorial slant of these news sites.” However, if I may ask, what would the intended consequences on these sites by the MDA be on the imposition of a $50,000 performance bond and the allowance that the MDA would be able to ask sites to take down their articles within 24 hours, which I understand would be a unilateral decision by the MDA. I am also concerned as to whether the right to such a decision should be concentrated among a select group of people within the MDA (or above). At this point, I do not believe that Singaporeans would be suitably assured that the MDA would be able to make an adequate or representative decision, that’s informed by the will of Singaporeans. My rationale stems from also having read about the displeasure among Singaporeans that has been aroused by the MDA’s announcement and implementation of this new “licensing framework”. More importantly, I believe that the MDA would need to recognise that it wasn’t voted into its job by Singaporeans. You had mentioned that, “MDA has typically used reach as a criterion for various licences”. 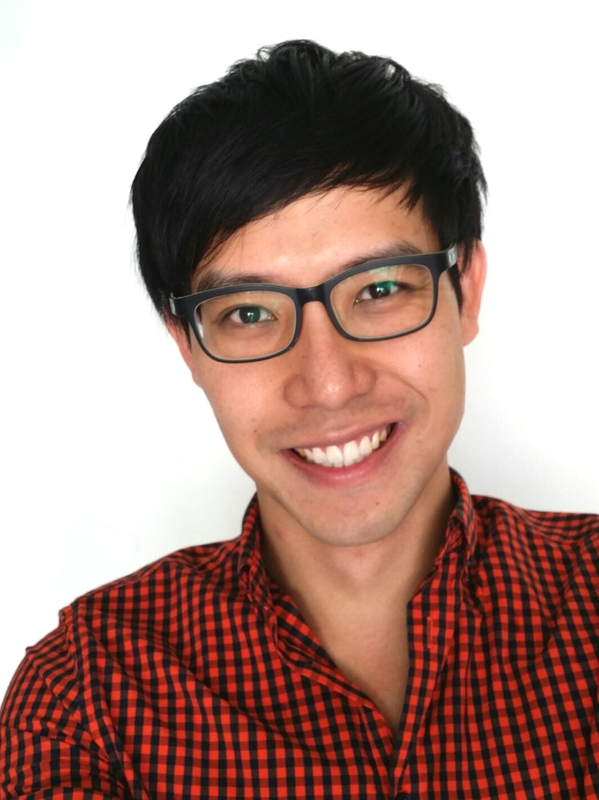 May I understand your definition and explanation of “typical” and how the criterion of (1) “50,000 monthly unique local IP addresses” and (2) “at least one article per week on Singapore’s news and current affairs over a period of two months” can be considered as “typical”. If I may understand, how had these criterion been “typically”-developed and what were the basis for these criterion? This was a question that I had asked in my initial email, which had not been addressed. You had also mentioned that, “there is no change to the content standards under the new licensing framework as the previous class licence”, which I understand then that the additional requirements under the new “licensing framework” would be the introduction of (1) the $50,000 performance bond and (2) the allowance for MDA to unilaterally take down articles within 24 hours, which would go back to the first question – How would this new penalties affect “Internet freedom or speech” and even as the MDA might say that this “new licensing framework is not intended as a clampdown”, the very imposition of these penalties would necessarily result in “the editorial slant of these news sites” being influenced, unless the MDA believes that these penalties would have other effects? You had mentioned that, “At this point, MDA has assessed that only ten sites require an individual licence.” However, sites such as The Online Citizen had said that, “Based on publicly available data of visitorship statistics for TOC … it would appear that the licensing regime could apply to TOC.” I would like the MDA to release (1) the complete list of sites that the MDA have categorised as “online news sites” and (2) their respective number of “monthly unique local IP addresses”. 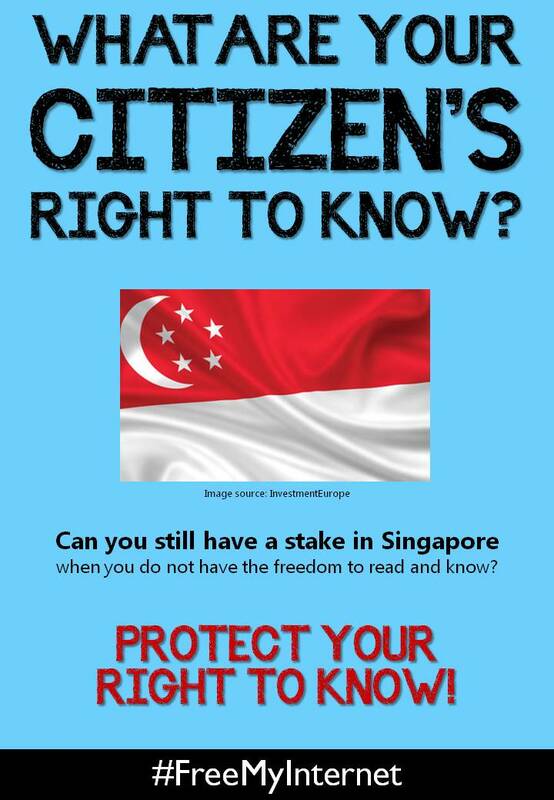 This is a right to information that I, as a Singaporean, has the right to know. In addition, the government had said that blogs do not come under this “licensing framework”. For clarity, I would like the MDA to (1) amend the wording of the new “licensing framework” in full and public consultation with Singaporeans and the netizens of the group, #FreeMyInternet, they being one of the largest stakeholders in the online community in Singapore, and (2) to release the complete list of “online news sites” and their respective monthly unique local IP addresses. Finally, I had enquired in my previous email about how the “licensing framework” came about, whether the broad spectrum of Singaporeans were generally consulted, and if so, who, and also, on the report recommendation. I would like the MDA to furnish this report and the representatives who had been consulted on and had drafted this report. If the MDA is not able to fully address the concerns outlined above and cannot suitably respond to the queries, I would demand that the “licensing framework” be retracted with immediate effect. This email is written in my personal capacity as a Singaporean citizen, under my constitutional rights. 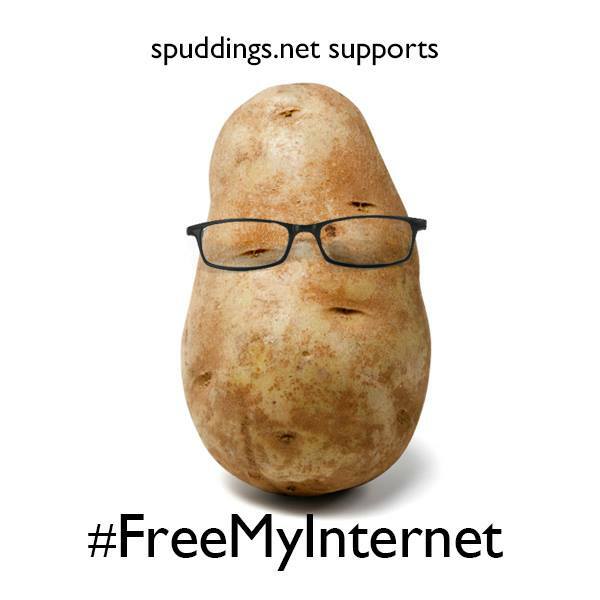 The blogging community – collectively called Free My Internet, will be organising a protest and online blackout next week against the new licensing requirements imposed by the Media Development Authority, which requires “online news sites” to put up a “performance bond” of $50,000 and “comply within 24 hours to MDA’s directions to remove content that is found to be in breach of content standards”.